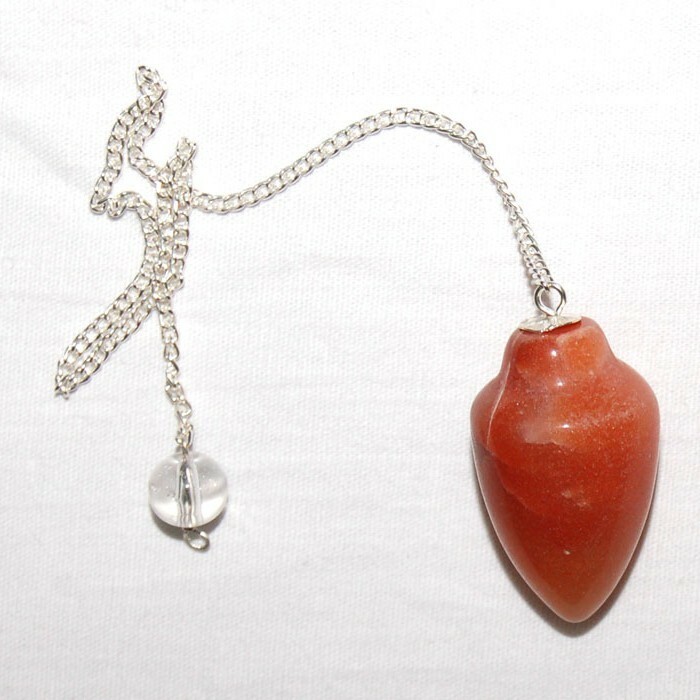 Carnellian Plane Pendulum will help you to live in present and enjoy it. It will dispel any fear and worries and replace them with courage and confidence. Get this eye-catching pendulum from Natural Agate.